These recordings are freely available on request to those who attended the teachings. Please contact us. 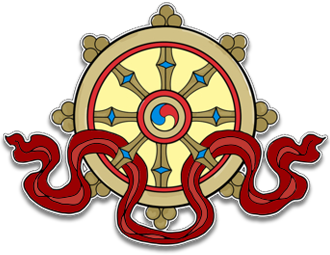 This audio teaching was recorded at Kagyu Samye Dzong Edinburgh on Thursday 27th October, 2016. The audio is in mp3 format and runs for 2 hours. 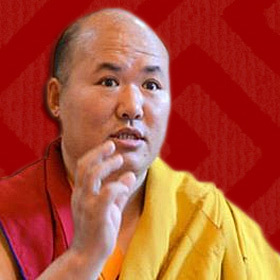 Rinpoche taught at KSDE in late October 2016 on the all important topic concerning the difference between blind faith and authentic faith in Buddhism. This is Dharma gold for anyone wishing to inform their personal practice and deepen their understanding of the Buddhist view.